When To Buy Second Hand And When To Avoid It? 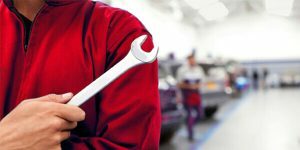 Are You An Owner To A Service Center? 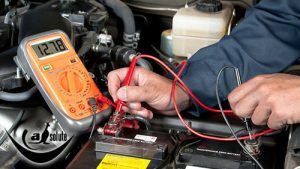 Why Should You Always Check On Your Cars Health? A Car Wash, Are You Up For It? 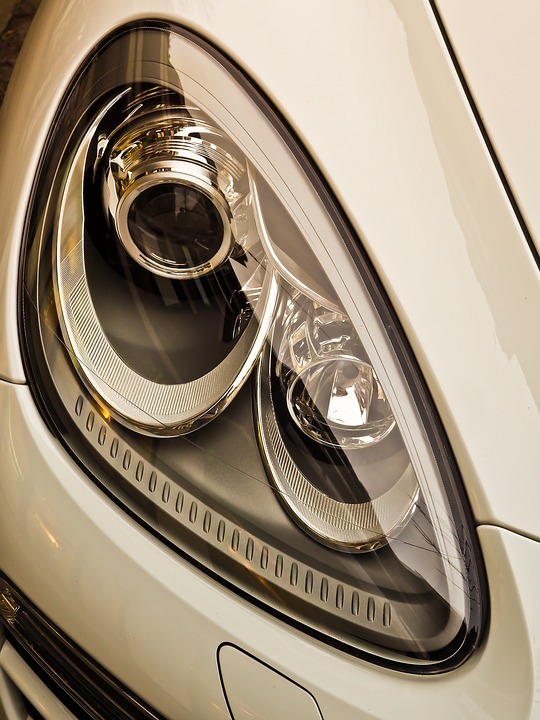 How To Maintain Your Vehicles In Mint Condition? How To Prep A Vehicle To Remove Dents On A Beginner’s Level? Copyright © 2019 Calgary Oval Racing.